Over the past ten years the automotive industry has experienced its fair share of turbulence. With the economic crisis being a critical factor, 2008-10 was a struggle for many trades, and combined with a substantial price increase of automotive fuels, the automotive market definitely felt the pain. In order to bounce back, we saw vast amount of car manufacturers reach out to China for their reduced automotive taxes and cheap labour. However in the past three years we have seen a considerable shift. 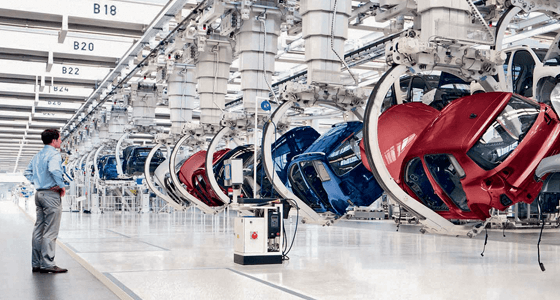 Attractive taxation, regulation, labour flexibility and overall business environment seems to be have been the main drivers for the re-shoring of automotive manufacturing back to the UK. The UK is currently the second largest producer of premium cars. Amplified and continuous opportunity saw 2015 bring a 10 year high for car manufacturing and 3.9% growth from the previous year. 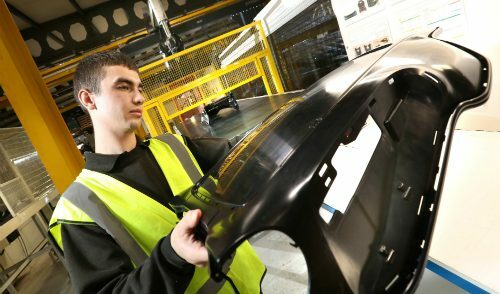 Moving forward, employment in the industry is set to remain rising alongside the forecasted vehicle output to reach 2 million by 2020 – beating the UK’s 1972 record of 1.92 million cars. All of this affirms the UK’s place as a centre of excellence for manufacturing and the strength of the UK automotive industry. 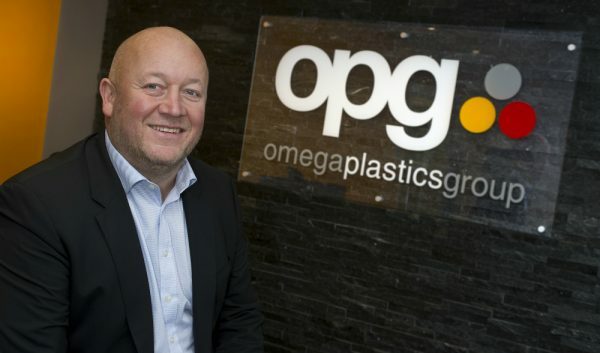 Additionally, due to new government regulations and the more desired light weight car, many automotive manufacturers are now adopting metal replacement and a significant increase of plastic is now being used in cars and is set to continue. You can read more about that in a previous news story. 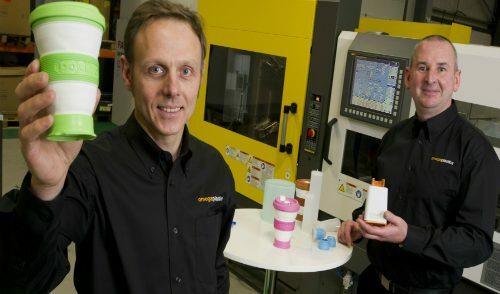 Why not read about our recent merge with Signal Plastics – a high volume automotive plastic injection moulding company. Alternatively, to learn more about our services why not check out our two minute services video.